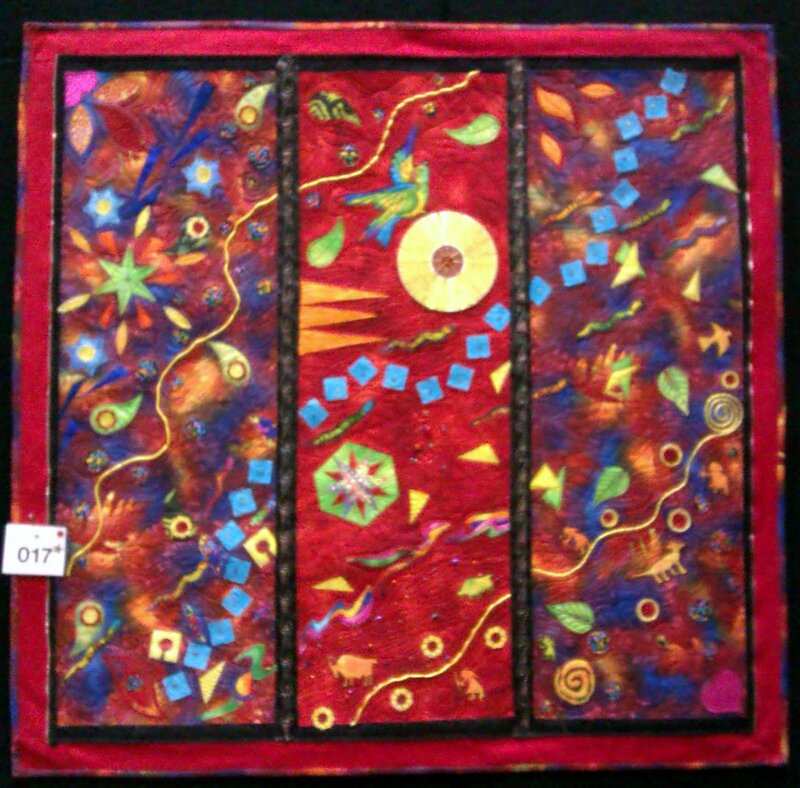 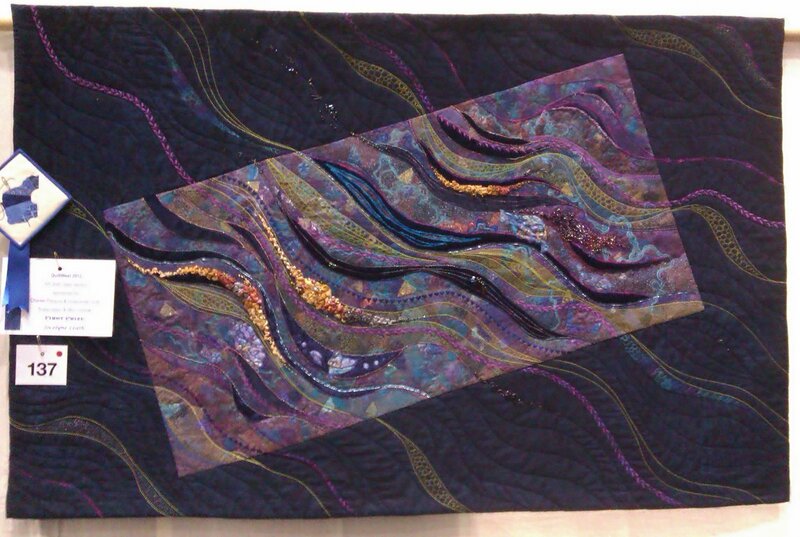 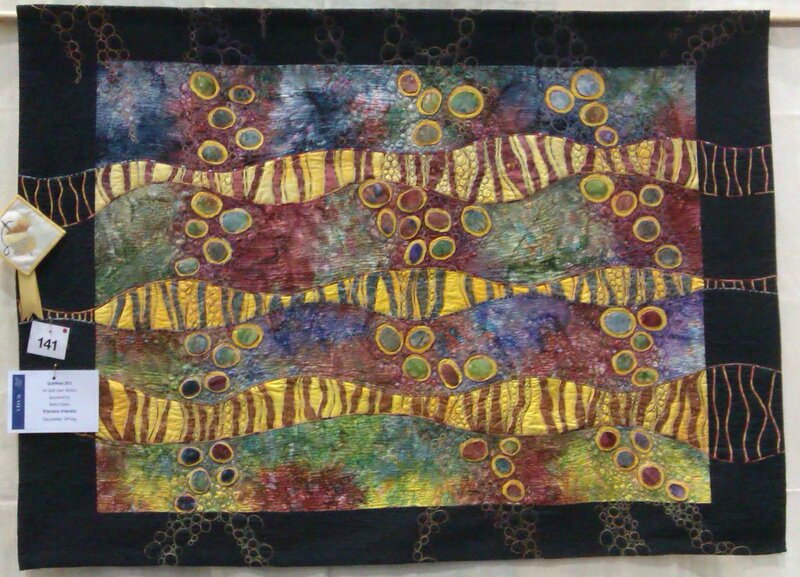 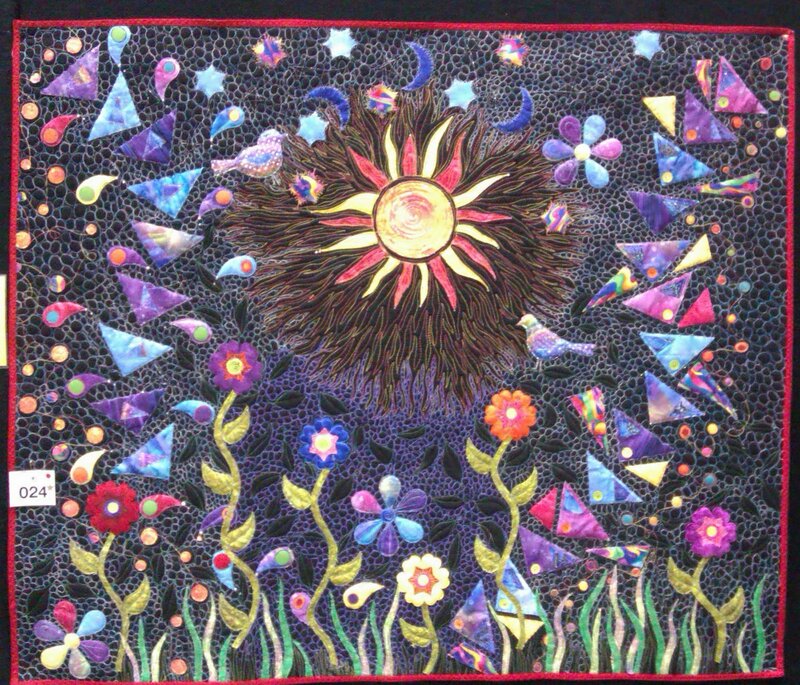 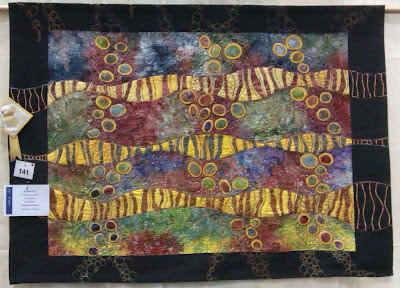 The quilting on Flow of Life could keep me looking at it for ages. 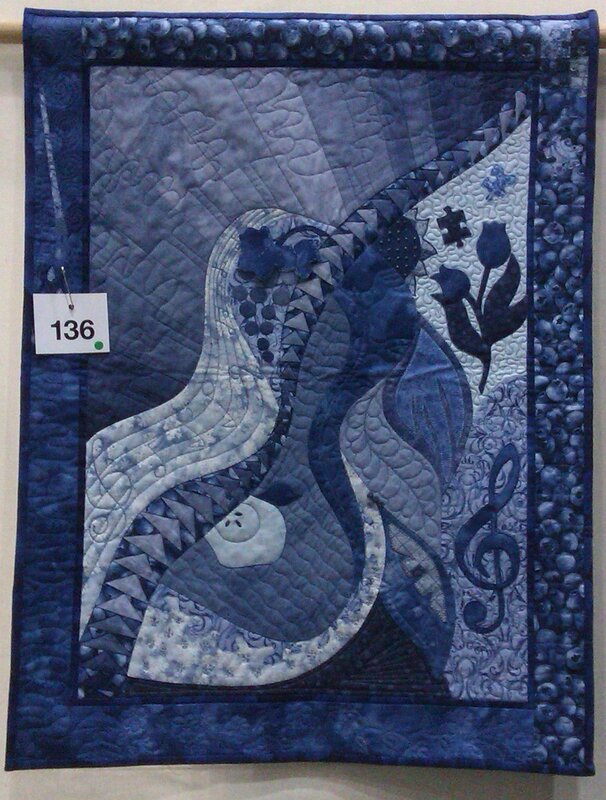 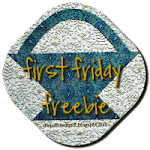 All fabulous quilts. 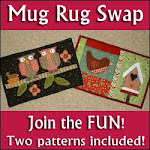 Lovely to see the quilts Shari...I didn't get to go this year..